Step inside and experience instant luxury and relaxation with more than 10 fragrant, warm and therapeutic rooms, all offering a wide range of treatments using products by award-winning British skin-care brand, ELEMIS. Whether you're looking for some well-deserved solo pampering or are looking to visit with a friend, the spa offers both male and female relaxation and changing rooms, each with their own sauna, steam room and jacuzzi. The spa offers a fantastic selection of massages, body treatments, facials and packages from the popular Heavenly Touch Back Massage, Pro-Definition Lift and Contour Facial, Shellac Nail Treatments, packages including Pool and Beach access and lots more. Simply ask our team to help you choose a treatment that's best for you and sit back and relax. A heated compress invites back muscles to relax before a Swedish massage leaves you feeling physically rested and mentally uplifted. Take a walk in an England rose garden with this lavishly hydrating aromatherapy massage. The unique trio of Rose, Camelia and Poppy seed oils leaves your skin exquisitely moisturized, intensely supple and delicately scented. A combination of Thai, Deep Tissue, and Sports Massage. It works deep into the muscles, releasing tension and ‘opening up' the body to promote unrivalled relaxation, leaving you feeling free like a Butterfly. An expert therapist uses time-honoured techniques such as acupressure, the pressing of elbows and feet upon the body and vigorous stretching and pulling. Helps to release tension and encourage blood flow and flexibility. Pure, perfectly round crystals are heated and rolled over the body for a deeply penetrating massage that's utterly calming and completely absorbing. Specially formulated rain oil is applied to the body and traditional rain sticks, are used to soothe tight muscles, increasing circulation and blood flow. Enjoy a heavenly massage for two in the comfort of our couple's treatment room. Take time to embrace wellness on a romantic retreat, a girl's getaway, or for a mother & daughter bonding treat. This ancient massage therapy is designed to the whole being. As the therapist presses upon various reflex points in the feet and hands, toxins are released and circulation is improved. Emerge feeling deeply rested and renewed. A deep tension relieving massage concentrating on the back, neck and shoulders. An unforgettable 30-minute aromatic and therapeutic scalp and shoulder massage with a moisturizing hair oil treatment. A deep relaxing foot massage to help relieve stress, re-balance & re-energize the body. Reconnect with your inner-self as you relax and enjoy an exfoliating treatment with this season's FarmHouse Fresh body scrub to take your skin to the ultimate level of softness. A powerful blend of massage and detoxification clay for targeted toning and tightening on hips, thighs, abdomen and back of arms. Helps reduce the appearance of cellulite after just one treatment. Pure refinement and relaxation. After a thorough dry brushing exfoliation technique, a warm molten scrub down with a brown sugar scrub will leave skin radiant and renewed. Enjoy the freshest ingredients of the season by delighting in a FarmHouse Fresh seasonal body treatment. After a thorough exfoliation to remove dead, dry skin, you'll be cocooned in a warm and nourishing body wrap. Enjoy a luxurious and relaxing massage application of rich, hydrating shea butter - packed with vitamins and cocoa and shea butters - to nourish your skin for hours, leaving you glowy and feeling anew! *Seasonal product selection available. Repair your skin with this luxury ultra moisturizing & deep-soothing eco-certified treatment. A cool and soothing body cleanse is followed by a healing application of Radical Recovery Lotion infused with Lavender and Aloe to ease your skin after a day of sun. Indulge someone you love with a day of unsurpassed luxury and pampering at The Heavenly Spa. The Heavenly escape for Two is the perfect gift or treat for your partner, friend or relative. 180 Minutes 2,980 FOR EACH GUEST : Welcome Foot Ritual, ELEMIS Intensely Cleansing Salt Scrub, 60 minutes Elemis Garden of England Rose Restore, Elemis Hands on Facial of your choice. 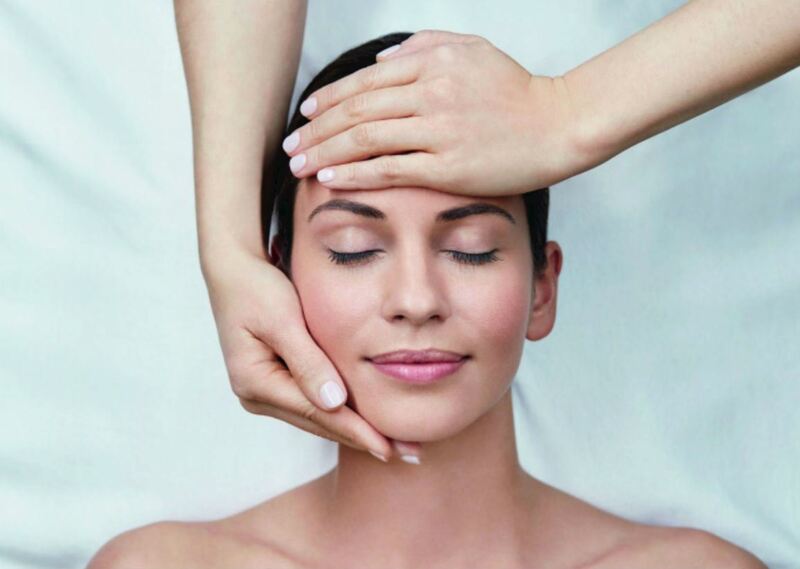 Includes: Welcome foot ritual, ELEMIS Thousand Flower Detox Wrap, Elemis Hands on Facial of your choice. Tinting and waxing available upon request. A warm coating of moisturising paraffin soothes and softens the skin. Rosemary Mint soak compress + acupressure facial massage relieves pressure and congestion. Warm agave nectar oil hair & scalp treatment + 10 min scalp massage. 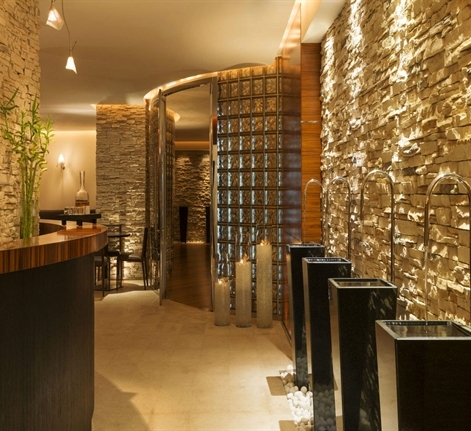 Leave the world behind and soothe your mind, body and soul at the Heavenly Spa at The Westin. Body treatments, facials and packages from the popular Heavenly Touch Back Massage Simply ask our team to help you choose a treatment that's best for you and sit back and relax. 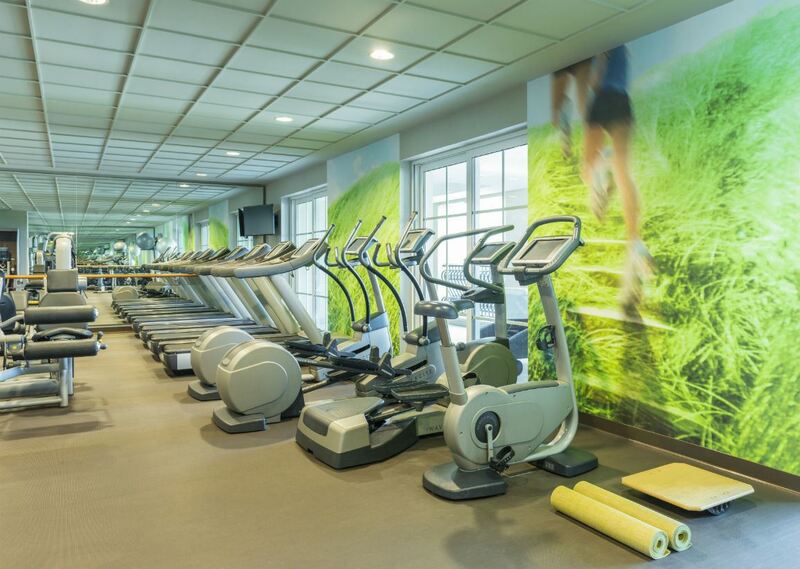 The Westin also boasts a fully-equipped gym Upon arrival, guests can choose to work-out in style and make the most of their spa day by cooling off with a warm shower, steam room, sauna or whirlpool to warm muscles before their spa treatment begins.